Only available if purchased during initial NWA3D A5 3D printer purchase. If your warranty has expired, the rate is $149.99. Contact service@nwa3d.com for more information. Who Is Eligible for This Warranty? 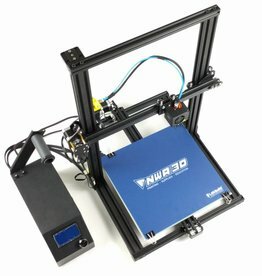 NWA3D customers in the educational sector are eligible for this warranty, if you purchase it with your initial NWA3D A5 3D printer purchase. The educational sector includes schools, libraries, makerspaces, educational coops, and curriculum delivery organizations. Each $99.99 warranty lasts for one year after your initial One Year No Questions Asked Warranty expires. It starts on the day your previous warranty ends. This warranty covers any operational defects or malfunctions in your new NWA3D A5 3D printer, including those caused by user error—no questions asked. This warranty covers defective accessories. Accessories include the spool holder, power cord, flexible build plate, print surface, filament, and tools. This warranty does not cover the cost of shipping 3D printers and parts to and from our service location in Fayetteville, Arkansas. This warranty does not cover accessories that are lost or damaged by customers. 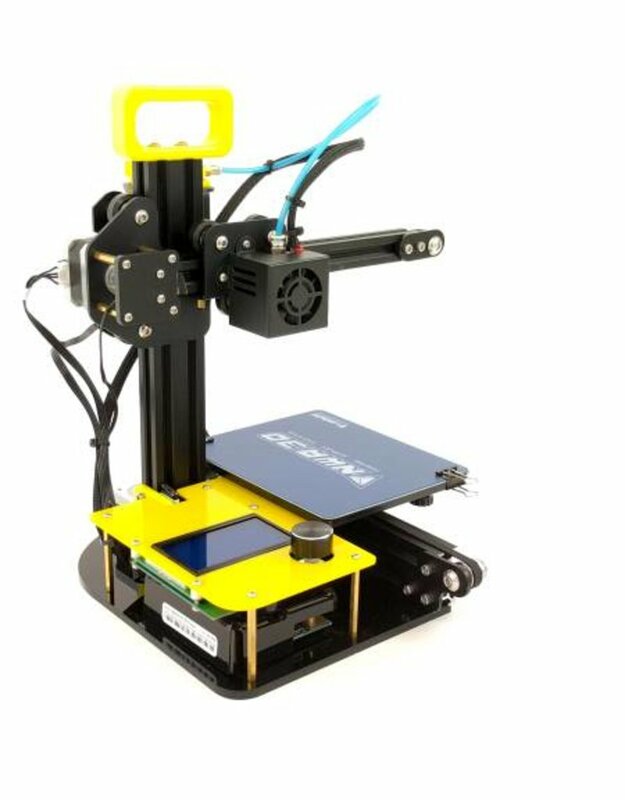 Accessories include the spool holder, power cord, flexible build plate, print surface, filament, and tools. Instruct you to ship the 3D printer to our service location in Fayetteville, Arkansas. We will then repair or replace the 3D printer and ship it back to you. The NWA3D Service Team will respond to your request. If the Service Team decides that repair or replacement are required, they will communicate further steps. The Service Team will make sure your NWA3D A5 3D printer is operating correctly and the defect/malfunction has been fully corrected. You are responsible for communicating any warranty claims that you believe are unresolved with the Service Team.